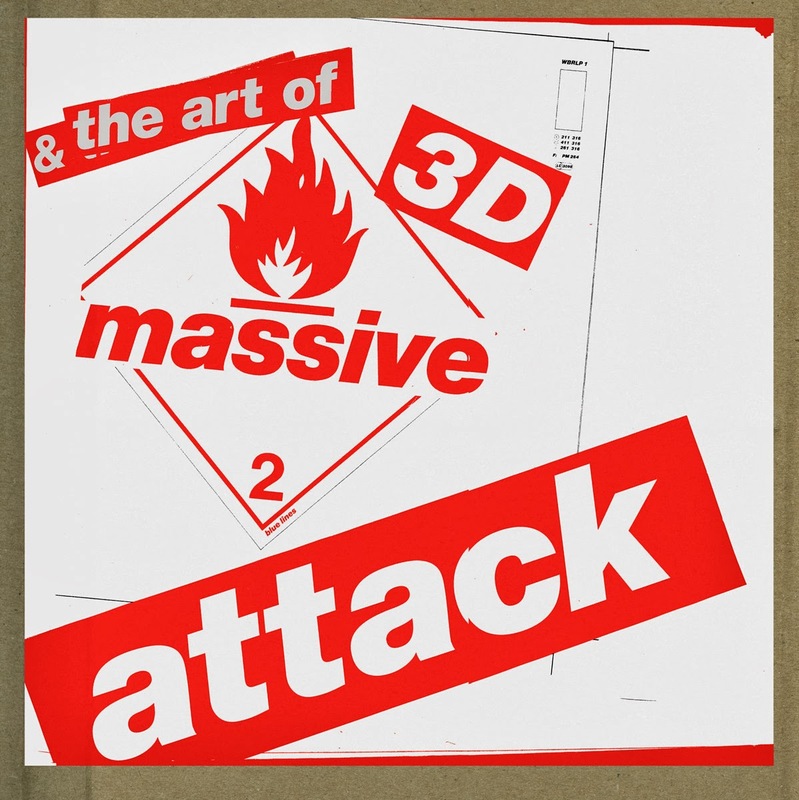 Pioneering graffiti artist 3D – also known for his pivotal role with international music stars Massive Attack – is releasing a premium monograph.3D and the Art of Massive Attack is available to pre-order now and on general release from October 28th 2013. 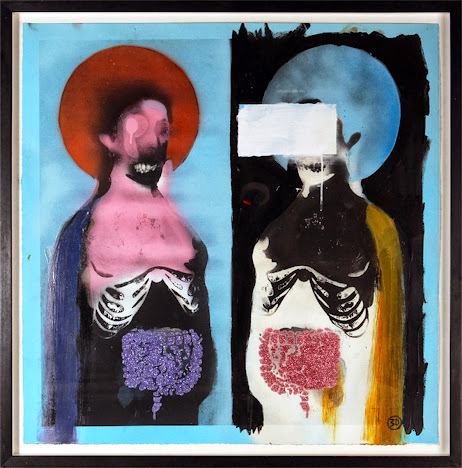 A special edition featuring a painted sleeve, signed screen print and unreleased vinyl record is limited to 350 copies. The painted and printed elements were assembled by our Execution Dock studio team, under 3D's guidance. The long-awaited 400-page book, with a cover measuring twelve inches square, presents a unique retrospective of paintings and designs that have helped define Massive Attack over the past two decades. It comes hot on the heels of 3D's scorching solo exhibition Fire Sale at Lazarides Rathbone earlier this year. 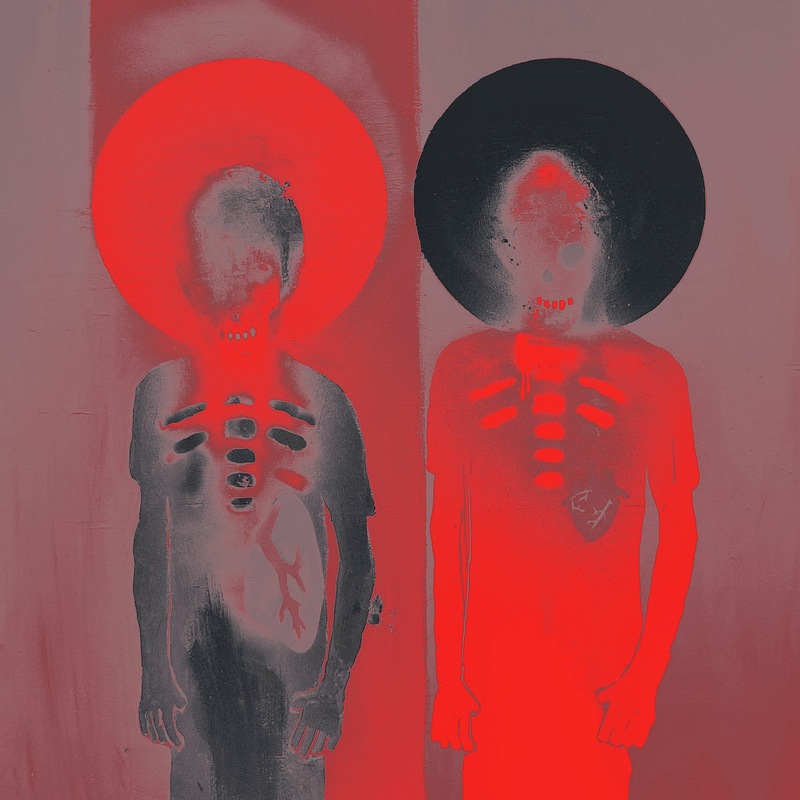 Besides awe-inspiring art, the book also features never-before-seen pieces from the artist's personal archive, the found materials that form the basis of much of 3D's work, and an in-depth interview. The limited edition boxed set is priced at £350, the book alone at £50.